Uber and Waymo have reached a settlement over claims Uber stole trade secrets from the self-driving company, reports BBC. As part of the agreement, Uber is giving a 0.34% Uber stake to Waymo, worth approximately $245m (£177m). Uber has also agreed not to use Waymo's technology in its self-driving cars, though it maintains it never did. Uber's chief executive, Dara Khosrowshahi, expressed "regret" over the way his company had handled the issue. In a statement, he said to Waymo: "While we won't agree on everything going forward, we agree that Uber's acquisition of Otto could and should have been handled differently." Otto was a self-driving trucking company co-founded by former Google employee Anthony Levandowski. It was acquired by Uber for $650m in 2016. The deal comes after four days in a San Francisco federal court in which former Uber chief executive Travis Kalanick took the stand. He was accused of orchestrating a plan to steal more than 14,000 confidential files from Waymo when the firm was still part of Google. It is now owned by Google's parent company, Alphabet. The jury was shown internal emails referencing demands Mr Kalanick was said to have made. He wanted "pounds of flesh" from Google, it was claimed. Mr Kalanick said he used the phrase "from time to time". A vistors' pass for Mr Levandowski - dated at a time he was still working at Google - was also produced as evidence. Uber's defence was that there was no proof it had used any of the disputed secrets in its technology, a position it still holds. "We do not believe that any trade secrets made their way from Waymo to Uber," said Mr Khosrowshahi. "Nor do we believe that Uber has used any of Waymo's proprietary information in its self-driving technology, we are taking steps with Waymo to ensure our Lidar and software represents just our good work." The jury was asked to consider whether Uber had used eight trade secrets - whittled down from an original list of 121 - in its self-driving technology. The details of the secrets were not made public - discussions about the content of the document happened in front of the jury in closed sessions. 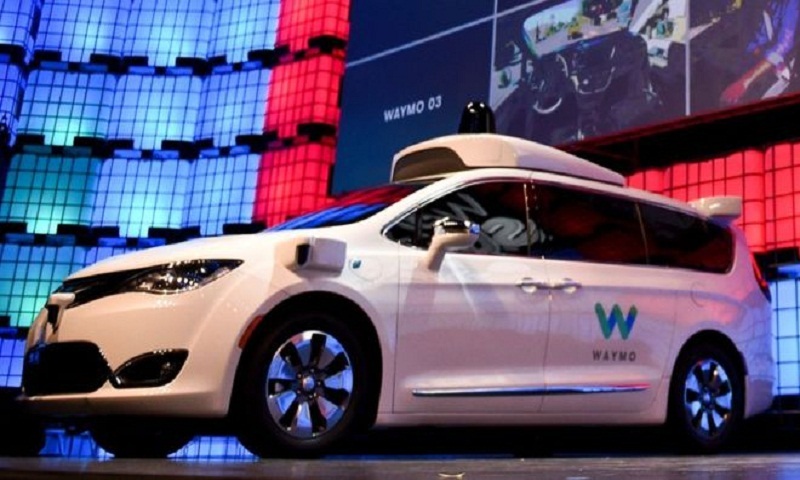 Waymo had sought damages, which could have totalled more than $1bn, and/or an injunction - a move that could have halted Uber's work on autonomous driving. "We are committed to working with Uber to make sure that each company develops its own technology," a Waymo spokesman said on Friday. "This includes an agreement to ensure that any Waymo confidential information is not being incorporated in Uber Advanced Technologies Group hardware and software." Mr Kalanick, who was removed as chief executive last year but still sits on Uber's board, released a separate statement. "Our sole objective was to hire the most talented scientists and engineers to help lead the company and our cities to a driverless future," he said. "The evidence at trial overwhelmingly proved that, and had the trial proceeded to its conclusion, it is clear Uber would have prevailed."